Why should you use them? 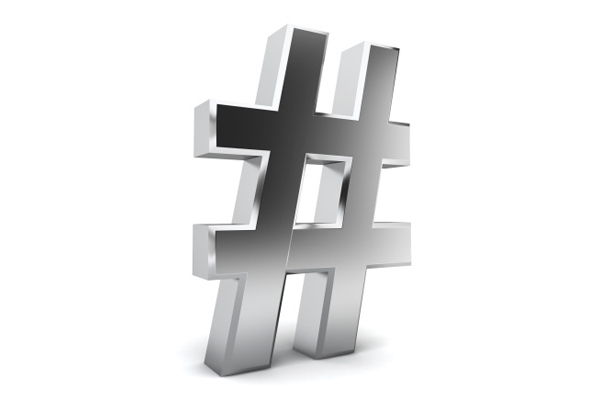 The use of hashtags expands the reach of your post to everyone looking to that keyword or phrase. Which hastags should you use?